The South Devon coastline is renowned for its beaches and rugged shoreline and with its famous coastal footpath traversing mile after mile of spectacular shoreline. However, there are also many pretty ports and harbour towns also worth visititng, from Dartmouth and Kingsbridge. Inland, pretty market towns such as Totnes and Ashburton lie on the edge of Dartmoor with all its moorland beauty and hidden footpaths and hamlets. Whether you are interested in history, nature reserves, boating or art, the South Devon area has something for everyone. 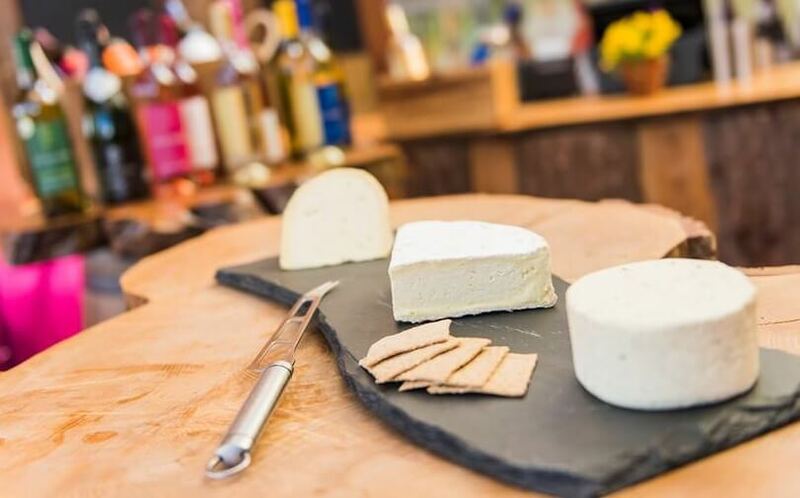 Sharpham Vineyard (above) offer an authentic taste of Devon in lovely surroundings. Thurlestone nestles on the coast in South Devon and while there is much to explore nearby it is also a very good place from which to visit other towns, cities and places of interest in the region. Two cities are within easy reach. Plymouth, with its historic Barbican can be reached by car in 45 minutes while Exeter with its ancient cathedral and brand new shopping centre can be reached in just over an hour. Cornwall, with all its Celtic history, fishing villages and Bodmin moor is just over the Tamar river in Plymouth. Its significant attractions such as The Eden Project near St Austell are less than two hours drive away. If you are ever in need of a little more advice or local recommendations, feel free to ask reception staff for more details of where to go and what to see in the south west region while staying at Thurlestone Hotel.